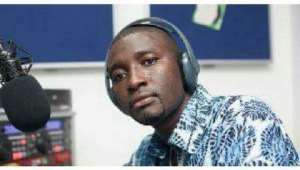 The CID boss disclosed that Maase has been charged with offensive conduct and publication of false news capable of causing fear and panic. He had been arraigned to appear before court Tuesday but the courts did not sit, DCOP Addo-Danquah revealed. He will be taken back on Wednesday and tried, she said. The undercover work which was aired on Joy News TV on Friday, March 8, detailed how the group known as, De-Eye Group, had been using the former seat of government for training since the Akufo-Addo government was sworn in. The group is led by Nana Wireko Addo alias ‘Choman’, the former personal bodyguard of President Nana Akufo-Addo and was described in 2012 as a “vigilante group” in a pro-government newspaper Daily Guide. The government has, however, denied any association with such a group. At a press conference hours after the airing of the documentary, Information Minister, Kojo Oppong Nkrumah denied among other things that the young men and women who converge at the Castle thrice a week - Monday, Wednesday and Friday – are a militia group under training. 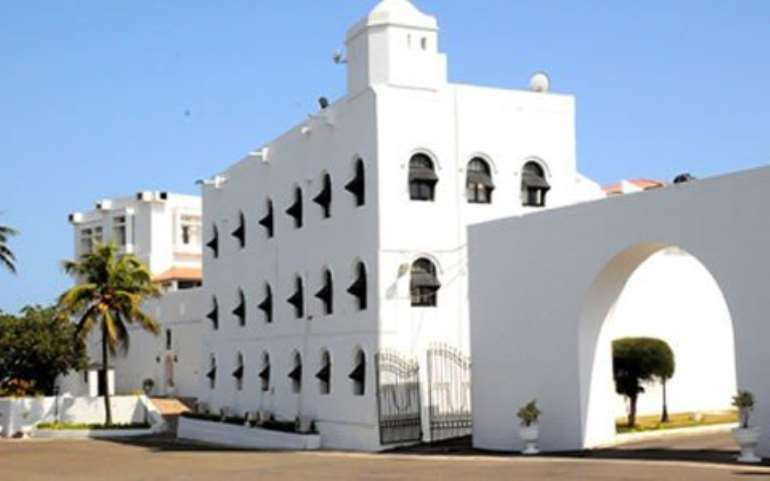 Government has also denied that the Osu Castle is a security zone. According to the Ghana Museums and Monuments Board, the former seat of government is now a museum.